The Standard USB memory stick is a great choice for portable data storage technology. It comes encased in a striking plastic body with a slick looking aluminum surface. It has an LED indicator light and a built-in key loop, making it easy to attach to key rings, belt loops, laptop bags, and other surfaces. 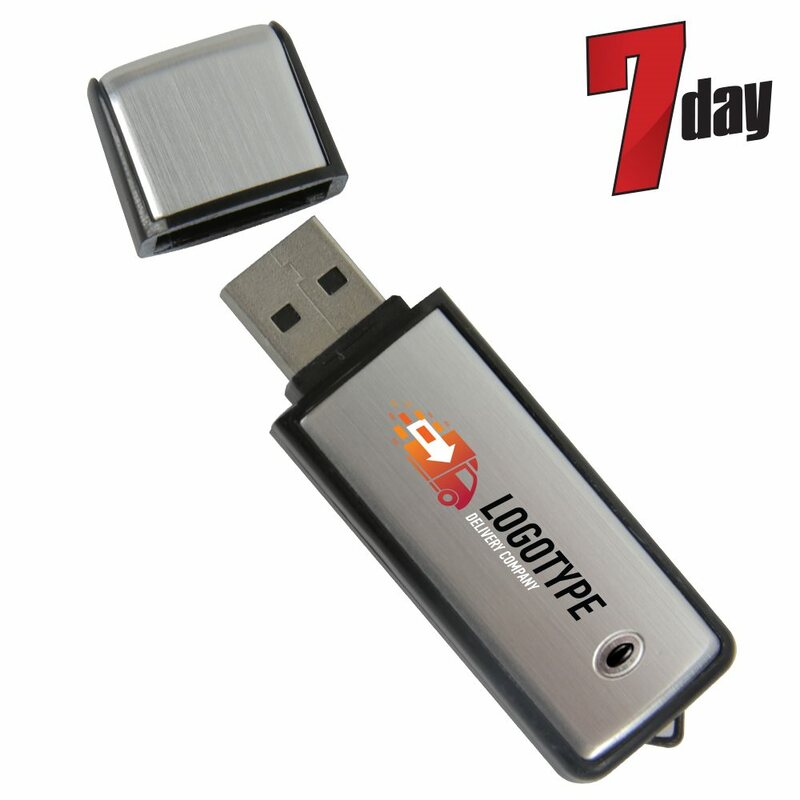 It comes with a limited lifetime warranty and up to 10 years of data retention. 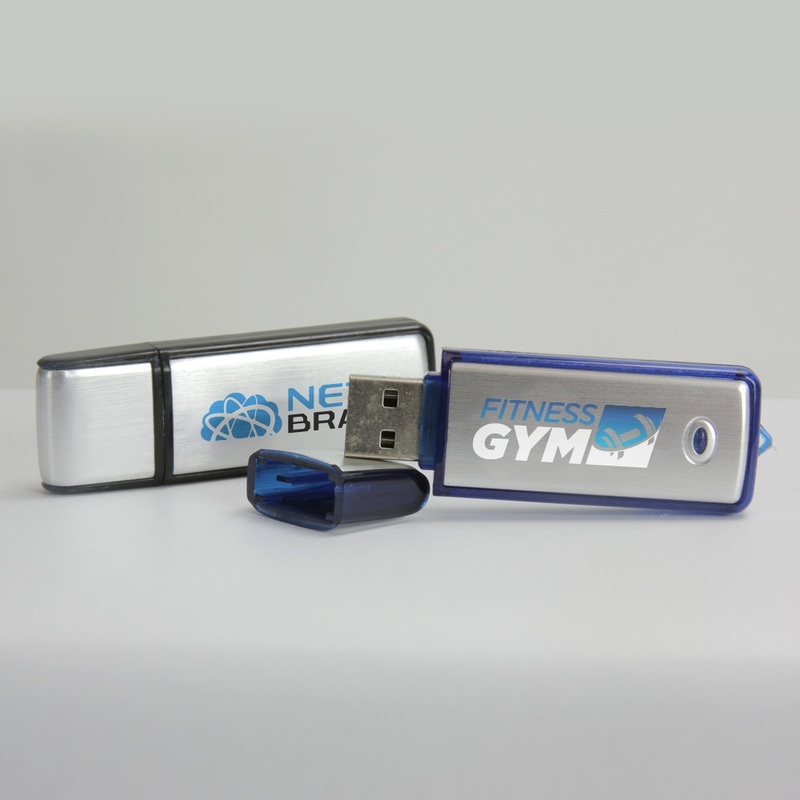 Order your custom the Standard or other promotional USB sticks with our FREE shipping and it should arrive within 7 business days. 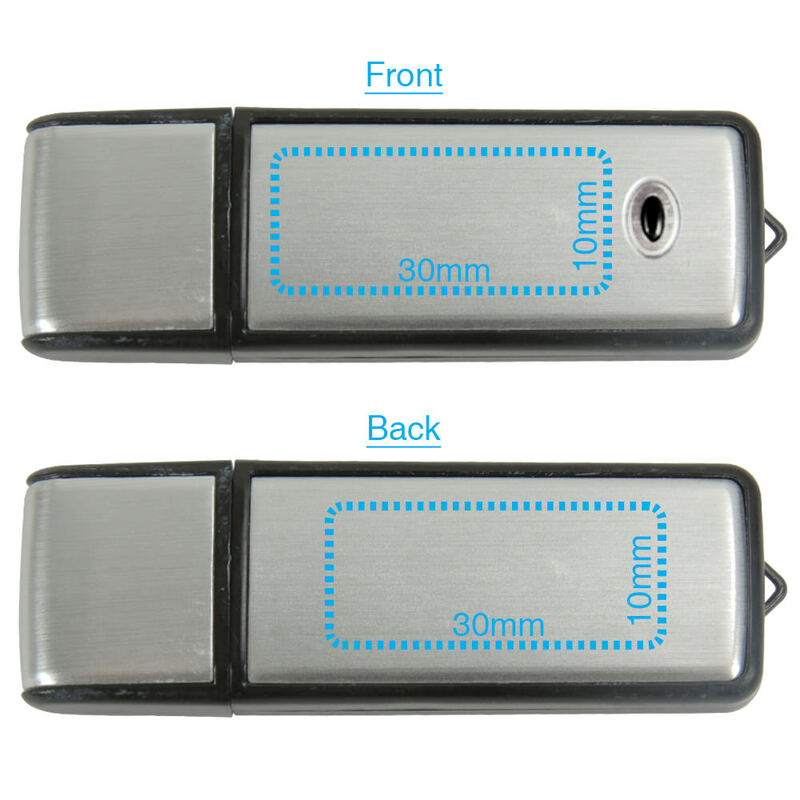 Our Standard USB drive is just that: a highly recognizable drive designed for that utilitarian purpose . 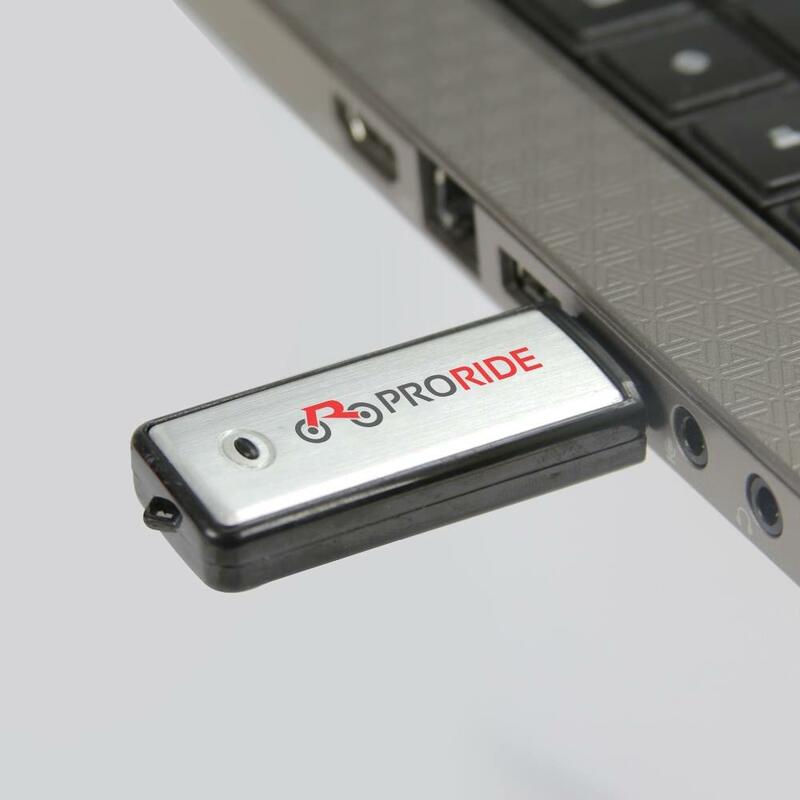 This drive is an all around performer when it comes to data storage. 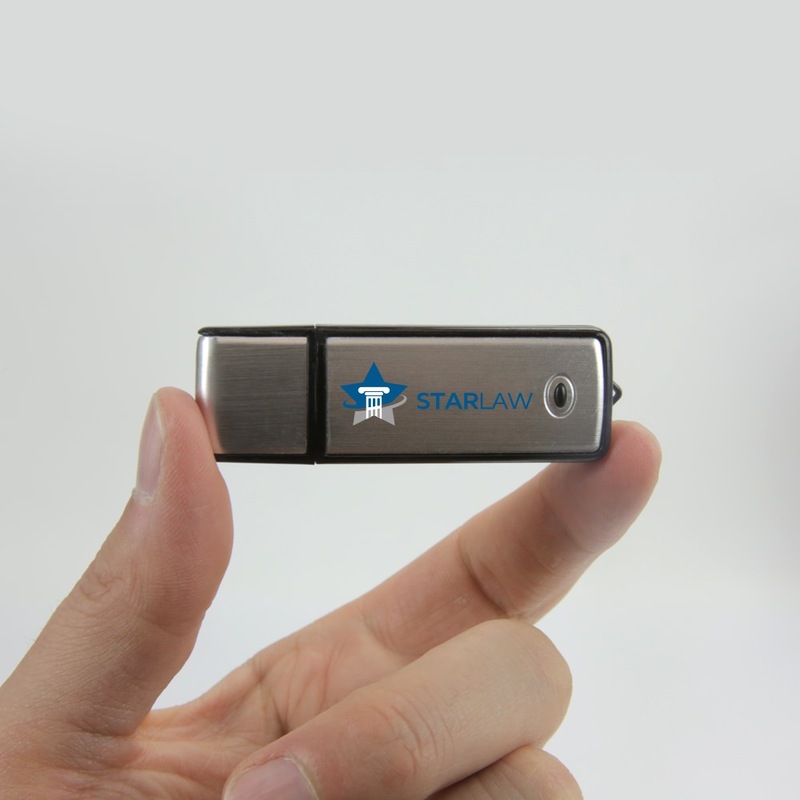 It’s the perfect drive to stow away your documents, pictures, videos, presentations, multi media, music, and other important files. 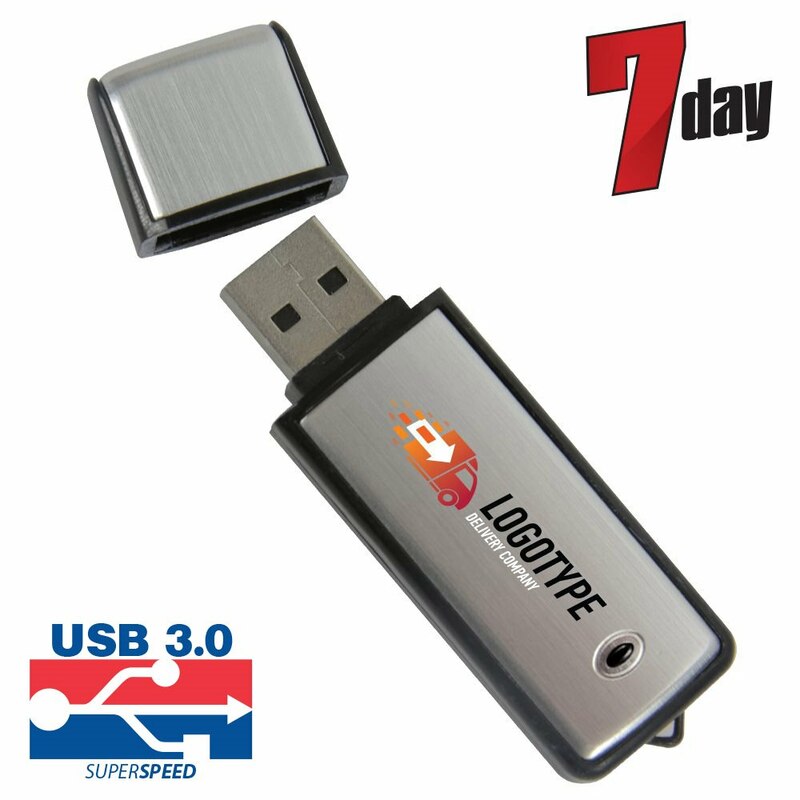 The Hi-Speed USB drive comes with a shock resistance of 1,000G, up to 10 years of data retention, and a limited lifetime warranty. The Standard is encased in a plastic body (available in red, black, green, or blue) with an appealing aluminum surface. The Standard has an LED indicator light and a built-in key loop, making it a breeze to latch onto key rings, belt loops, laptop bags, and anywhere else you want to your USB close to. Order the Standard with our FREE shipping and it should come within 7 business days. 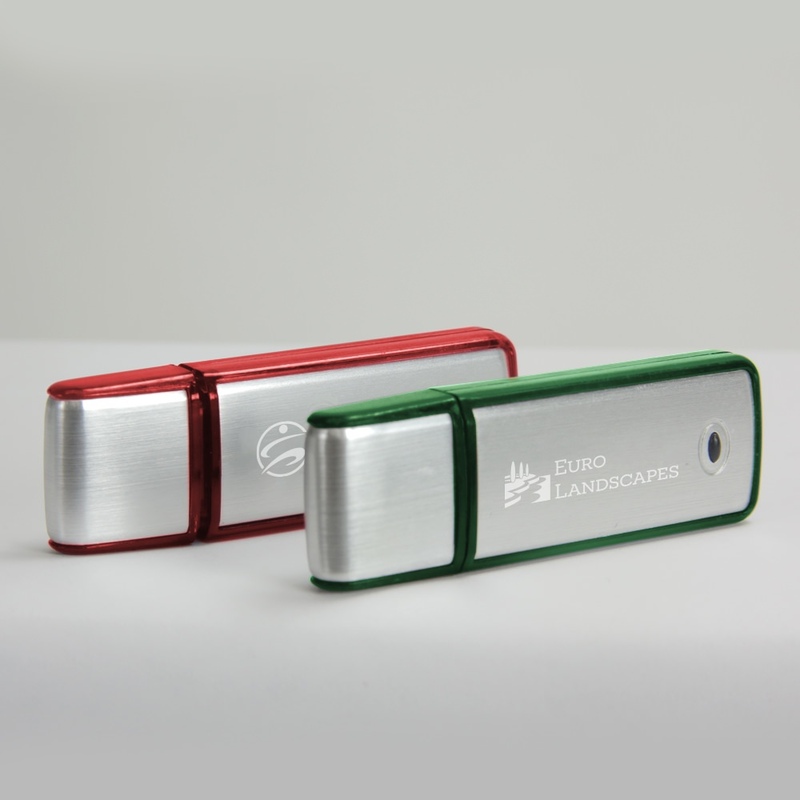 It also comes with a Free 4-Color Silkscreen or laser engraving, so you can customize it with your company logo or personal brand.